Oppo launched its affordable smartphone Oppo A5s in the market. 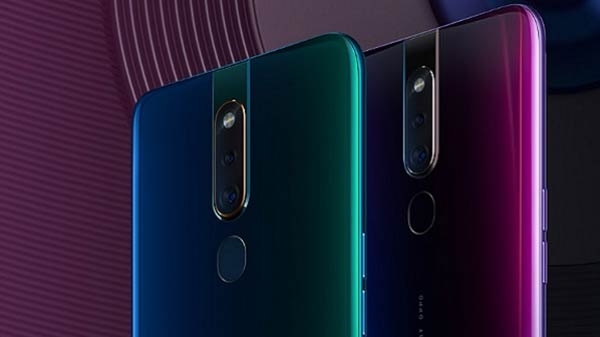 The smartphone is launched in Taiwan by the name of Oppo A5s. 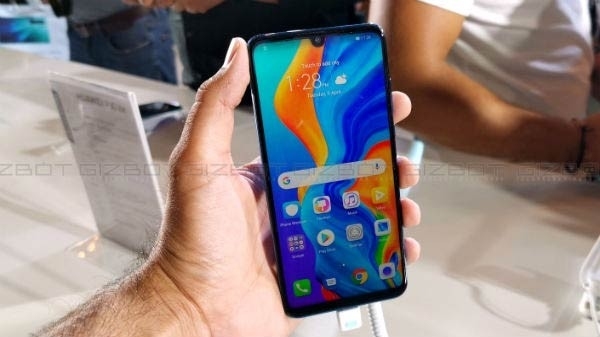 It's an upgraded variant of Oppo A5, which was launched last July. Talk about the difference between the smartphone, the A5s has a nach display. 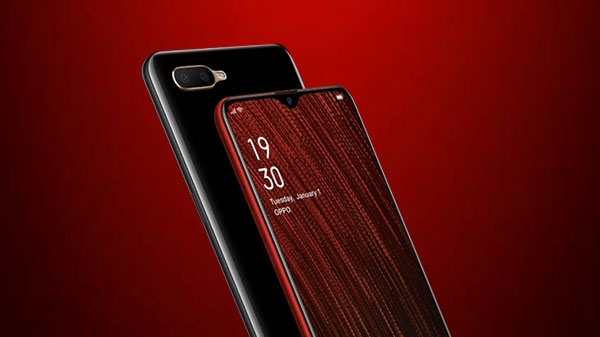 The A5 smartphone comes with Wide notch.